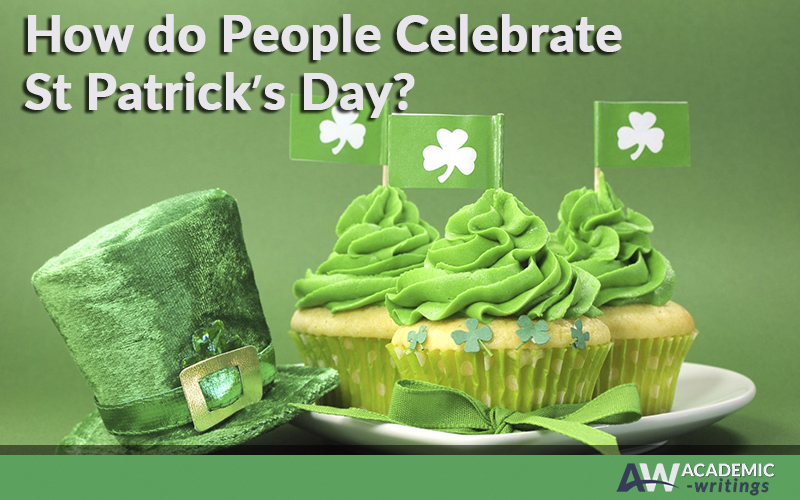 Dublin, St. Patrick’s Day is celebrated not only in Ireland but around the globe as well. Here is a list of countries that also share the festive mood of the day wearing green, dancing, enjoying parades, and eating special foods. The main highlight of the annual celebration of St. Patrick’s Day is the dyeing of the Chicago River. If you visit this spot, you should observe this fascinating process. Then, join the parade that normally starts at noon. It leaves from Balbo and Columbus and heads north up Columbus Drive towards the Buckingham Fountain. Regardless of the distance between Ireland and Australia, visitors have a unique opportunity to deepen into the Irish culture even in Sydney. Believe it or not, the parade in Sydney is considered to be the second-biggest after NYC. You will have a chance to indulge in various entertainments in Hyde Park. There are typically music performances, food stalls, theatre shows, etc. For all those who stay in London and want to join the celebration, the parade kicks off at noon. You can enjoy free entertainment at Trafalgar Square that last from 12 pm till 6 pm. If you are more into evening entertainment, visit one of London’s best Irish pubs to feel the spirit of the feast. New York can boast of having the largest in the world parade, which usually features professional dancers, floats, and traditional Irish bagpipers galore. You can also witness how the Empire State Building goes green for the occasion. 5. Cape Town, South Africa. One more world’s famous landmark that goes green for St. Patrick’s Day is Table Mountain. Thus, you won’t miss the celebration even though it is not that big as in other countries. Cape Town has much to offer from a visit to magnificent Robben Island to a stroll around the V&A Waterfront. The city’s St Patrick’s Day Parade has been staged in a so-called city’s Irish village, the EU Quarter near Schuman. On this day, even the famous Manneken Pis is often dressed in a traditional Irish costume for the occasion. Traditionally Toronto’s annual parade has the Grand Marshall who is selected among the local Irish community. The parade is a mix of floats and performers that present Irish culture and amuse the viewers. Regardless of where you happen to be this St. Patrick’s Day, you will still enjoy the celebration, since this day is already world-known. Go green with the rest of the globe!